Severe weather and hurricanes aren’t the only things drivers need to worry about in Florida. According to data from the National Highway Traffic and Safety Administration, Interstate 4 is ranked the deadliest interstate in America. I-4 stretches 132 miles from Tampa to Daytona Beach, connecting I-275 to I-95. Over the first six months of 2016, 17,775 people lost their life in traffic incidents, an increase of 10 percent from 2015 over the same amount of time according to the NHTSA. 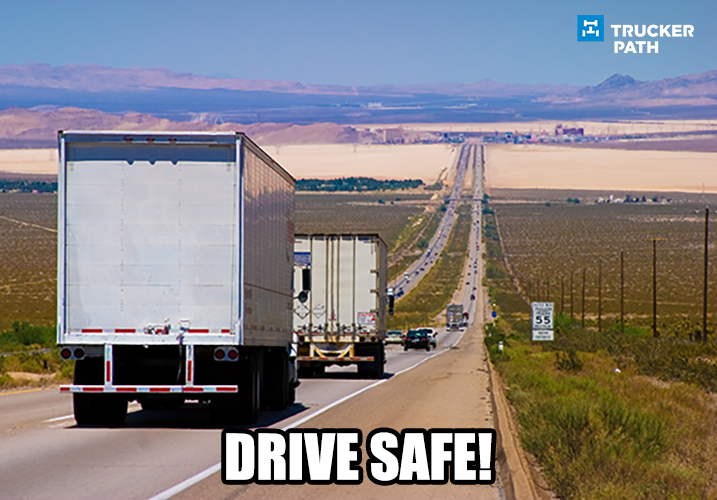 The most dangerous freeways among the top 10 are found in Florida, Texas and Arizona. Regardless of where you are driving please drive safe!